Just before I washed my hair to revert it back to it's natural curls after having it straight for over a week, I decided to try this Chopstick Styler to see how it performs. As I've limited a lot of heat in my hair, I don't mind using heat from time to time - (shoot me natural hair nazis)!! As I looked at this appliance, lightweight with a 7-10mm ceramic barrel I noticed it had no manual temperature setting, only an on / off slide. It heats up to 200°C and that is it's only temperature setting. It heated up incredibly fast, which I was impressed about, as soon as it's plugged in, by the time I brushed and combed my hair it's been heated up for quite a while, takes about 10 seconds! With any styler like this, I prefer to use a heat protected glove, one isn't included but I have a few as I'd rather save the burn if it occurs - none did - although it has a stay cool tip but I find that sometimes my tips are on the barrel and therefore I need the protection. Within in an hour or so I'd done my whole head, my hair straight is to the middle of my back, so it covers the barrel quite well but as I wasn't looking for too much of a curl I spread the hair over the barrel which would leave some hair off not being covered so I'd go back and continue so the strand was completed. For this I'd think I may fair better with the Lee Stafford Argan Oil Ultra Long Chopstick Styler. What I noticed was, I was left with a pattern quite similar to my own natural hair pattern which is a 3A - 3B (multi-pattern) but a lot more thickness which I lovvvvvved! I raked through with my afro comb and the hair just got more defined and bigger so you know what I'll be reaching for just to touch up any limp curls when my hairs misbehaving, right!? Have you tried anything from Lee Stafford? I was lucky enough to be gifted this by another blogger (Lesley) who didn't need it! I loved the outcome, it takes a little time but so worth it! Ah lovely Lesley ♥ Yes, it does take a little while, well mine took over an hour or so for the whole head but I didn't do fine curls or I was sloppy LOL! Thank you, yes it does I agree with you. I was quite surprised. Thank you, oh that's understandable, long hair can benefit from this too but long hair looks good in beach waves. I love doing curls; the tighter/smaller the better so this looks just perfect! Oh really!? That's so refreshing to read, most prefer looser. Your hair is so beautiful! Gorgeous curls. I've got bone straight hair so (pre-dreadlocks) this appliance really would have come in handy! Dreadlocks are such a great protective hairstyle I feel especially for length retention. I'd absolutely love to try this chopstick styler on day! Looks fab on you. Think I might just have to give it a go. Thank you. 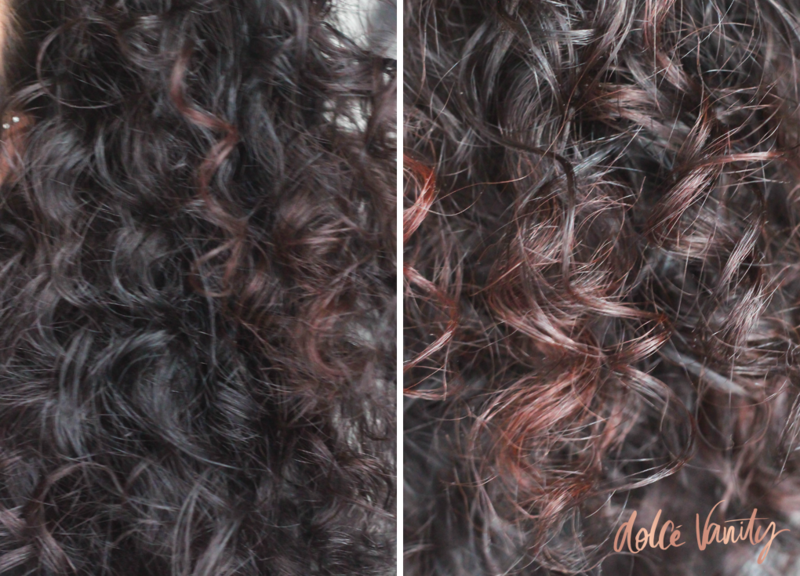 Yes it's a good styler that can give thicker and tighter curls. Something different. I've never tried this before. My hair is naturally wavy so this looks perfect to add more volume and curls. Even though my hair is naturally curly sometimes it doesn't act right so having something that can mimic my natural curls is good. Never seen a product like this, it looks fab! It is a great tool for those wanting different types of curls. I would have loved one of these when I was younger and had long, straight hair. These days it's short and spiky and has to take care of itself. Ah, these things that would of made the hairs life more versatile. Sometimes I debate having shorter hair but I know either way my hair would be work lol. This sounds like a great curler and you have achieved some really good results. Thanks Nayna, yes I agree - very natural looking. oh wow, those curls look so lovely. My hair is straigh naturally and I've always wanted gorgeous bouncy curls like these ... well jel! You may just be able to achieve something similar. It's a good wand - there's so many on the market. Thank you! It had a lot of body most def. Aw, that's a shame, I could see you with some soft waves though. That looks very thin like a chop stick, brilliant and the curls are lovely. Love the handle colour too very girly. It's certainly chop stick thin LOL I've never had a barrel so small. Thank you! I hear so many people rave about this and the results look amazing. Thank you, it's a great product and affordable. Thanks beaut, haha oh goodness. Yes give it some life with a barrel and flip that hair over lol! Love the idea you can use this to give your hair a quick boost, never used Lee Stafford but always hear good things. It can do, which isn't easy with curly hair as you try limit the heat but sometimes it needs help! I've not tried this before. I've heard about it though. I love curls. Yes it's quite popular. I like to have the choice of various curls. Oh I love it!! 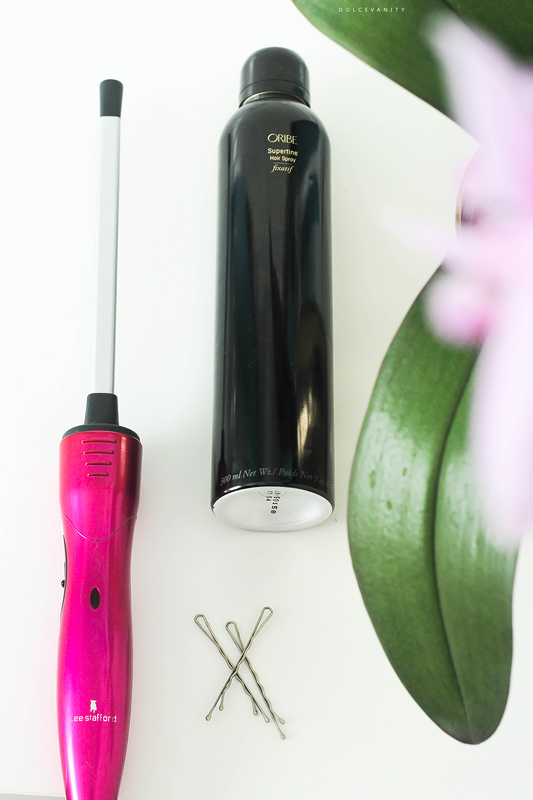 I love a heat styler that actually works!